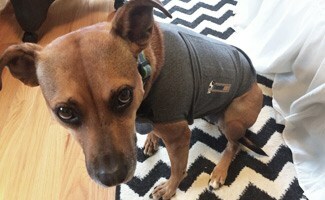 Is the Citronella Dog Collar A Safer Alternative to Electric Shock? 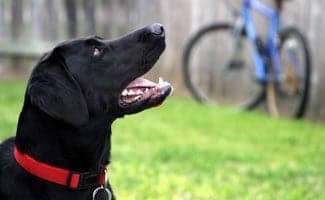 Citronella dog collars have been gaining in popularity ever since studies were released showing the negative psychological effects of electric shock collars on dogs. 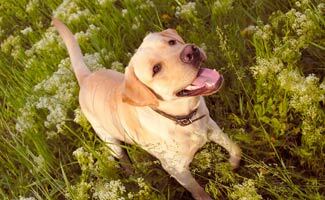 Furthermore, studies by the Animal Behavior Clinic at Cornell’s College of Veterinary Medicine suggest that citronella dog collars are even more effective than electric shock collars. The question we ask once again, however, is how humane, if at all, are these citronella dog collars? 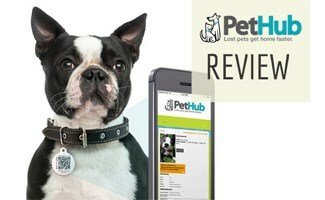 Personalized dog collars helps your dogs stand out from the crowd. 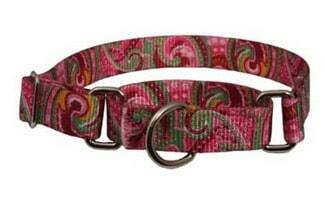 Another way to customize dog collars is to pick custom patterns, ribbons, colors, etc. 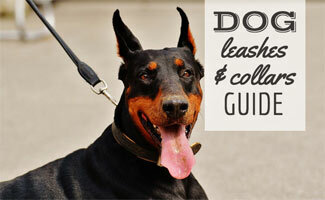 Martingale collars are designed specifically for dogs with heads that are smaller than their necks. 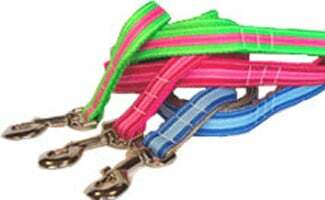 These collars gently tighten against the dog’s neck if they pull, back up or spin. 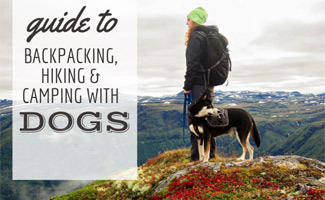 It is typically worn by greyhounds, whippets, Italian greyhounds, salukis, borzoi and wolfhounds. 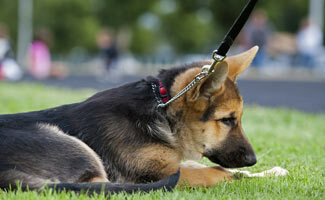 An invisible dog fence, also called an electric fence, is a wired fence placed underground. 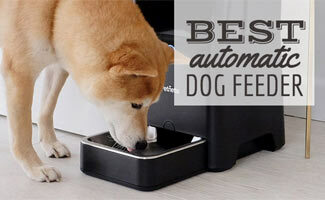 This creates an electrically charged boundary that keeps your pet within the confines of your yard without a physical fence. It is connected digitally to an invisible fence collar that the dog wears around its neck. So how exactly does an invisible fence work and what are its pros and cons?